The row of 8 houses in the background were originally built by Clarance Hutchby who lived in the big house on Sheffield Road opposite the bottom of Bridge Street. 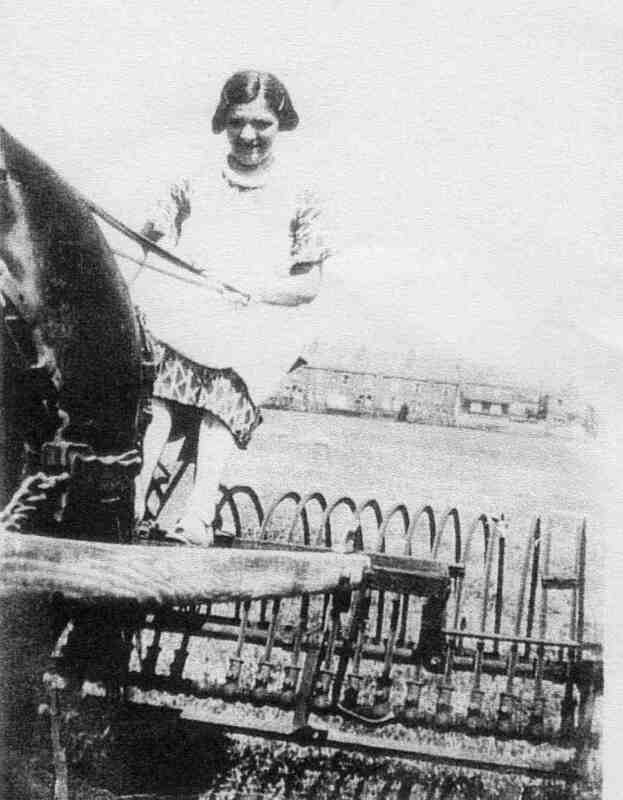 My “Mam” Ethel Hewitt (nee Price) went into service at for Hutchby’s when she was 13. She was born in the house in 1907 and lived there until she passed away in 1997.